The CSRA Chapter believes that community involvement is critical to promoting our profession and furthering the goals and objectives of our society. At the local level, one way the chapter is involved in the community is through the Habitat for Humanity project. The CSRA chapter was the first chapter ever to provide sprinklers in three Habitat houses simultaneously - a feat which has not yet been matched. The chapter also published a homeowners guide which can be found on this site. Stan Maciaszek attended Career Day at Brookwood Elementary in Grovetown, GA, on May 9th, 2016. 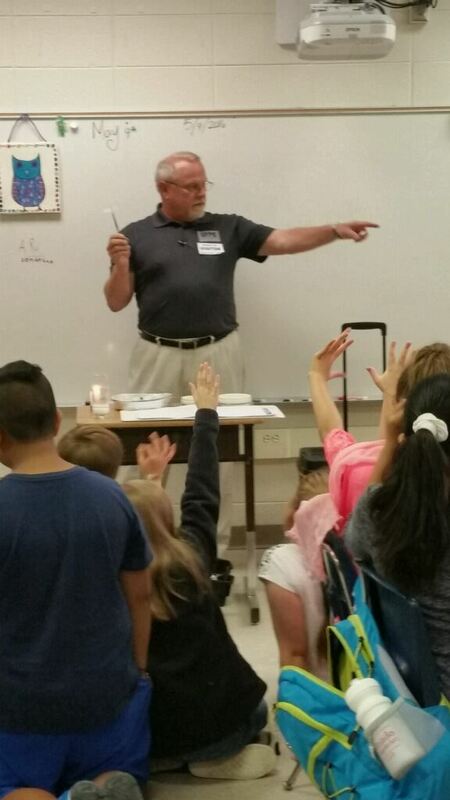 Stan demonstrated fire chemistry experiments while teaching the children about careers in Fire Protection Engineering. The CSRA SFPE Chapter continues to hold classroom demonstrations throughout the school year to help spread the word about fire protection. While our chapter may be small in comparison to other chapters, devoted chapter members, such as Stan, continue to inform the public about fire safety and careers as a Fire Protection Engineer. 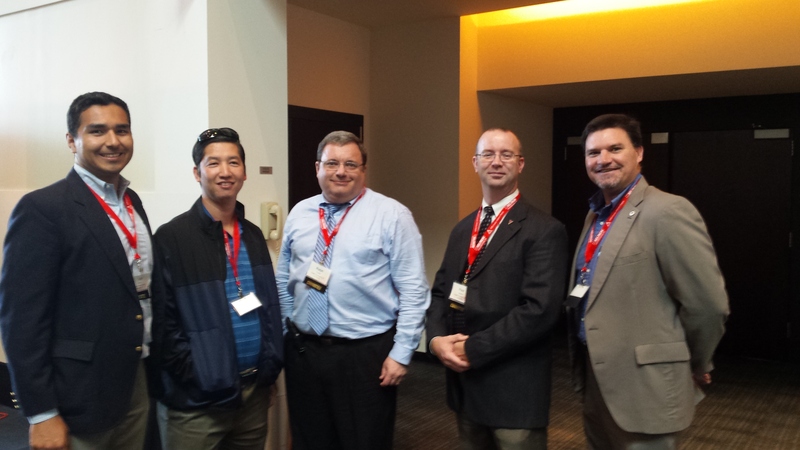 Members of the CSRA SFPE Chapter attended the 2016 SFPE Greater Atlanta Fire Safety Conference on March 15th and 16th. A few of the CSRA SFPE members also assisted with planning of the conference and performing roles such as Session Managers. The conference was well attended, and the Greater Atlanta SFPE Chapter did an outstanding job organizing this great event. 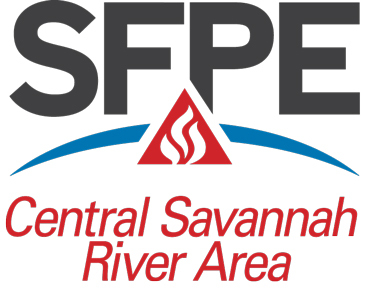 The CSRA SFPE set a new chapter record for submitting 32 problems at the Fire Protection Engineering PE Problem Writing Session on March 8th! Chris Jelenewicz from SFPE International assisted with moderating the session and 7 chapter members volunteered their time to prepare problems for the future PE exams. 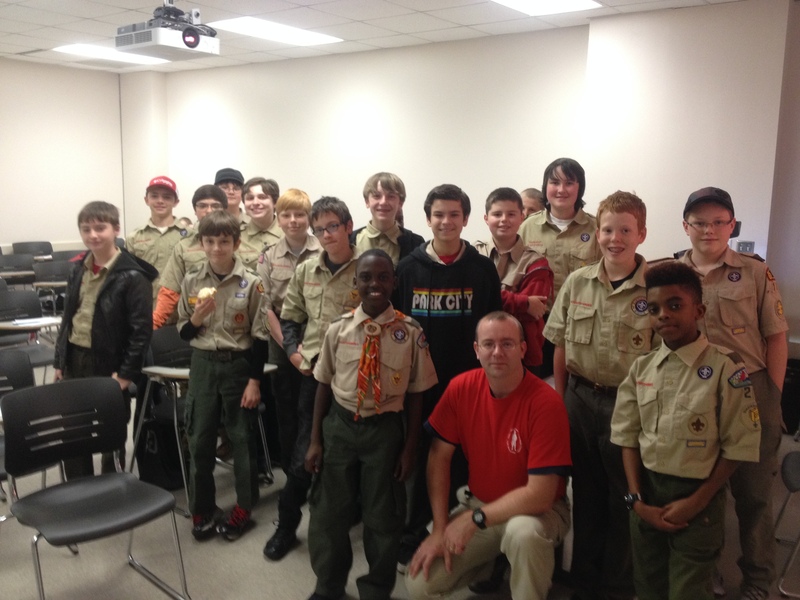 Indian Waters Council conducted their 23rd annual Merit Badge University. 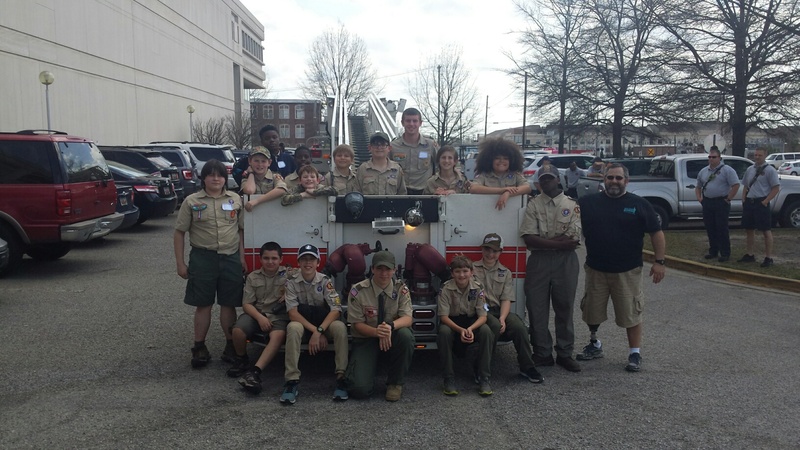 The event allows 400 Scouts from the Columbia Midlands area to earn a merit badge in one day. This year, two of our chapter members taught classes on careers in the fire service. Patrick Bradshaw taught Fire Safety, where 15 Scouts spoke with an Engineer who introduced them to a career in Fire Protection Engineering. Paul Anslow taught Engineering Merit Badge and also exposed 20 Scouts to a career in Fire Protection Engineering. The Scouts asked a host of questions and several said they would consider a career in Fire Protection Engineering. Stan Maciaszek and Jason Butler attended Paul Knox Middle School on February 26th, 2016, for several fire protection classroom demonstrations. There were a total of five STEM classroom demonstrations, each lasting an hour long. Students were actively engaged during the fire science experiments, and by the end of each class, a few were ready to become Fire Protection Engineers! Members of the CSRA SFPE Chapter attended the 2015 College Night in Augusta, GA, to inform high school students and parents about the vast array of careers in Fire Science and Fire Protection Engineering. Tom Allison, Jason Butler, and Rob Plonski represented the Chapter at this event. Students and parents were given information on colleges that offer degrees in fire protection and career opportunities available upon graduation. Over 6,000 students were in attendance. 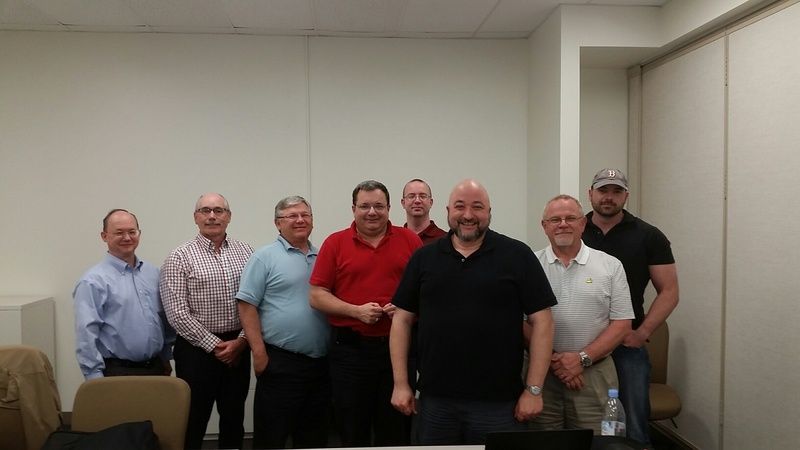 Order of the Engineer: Jason Butler, Eric Johnson, Stan Maciaszek, and Paul Anslow conducted the Order of the Engineer ceremony on May 19th, 2015. 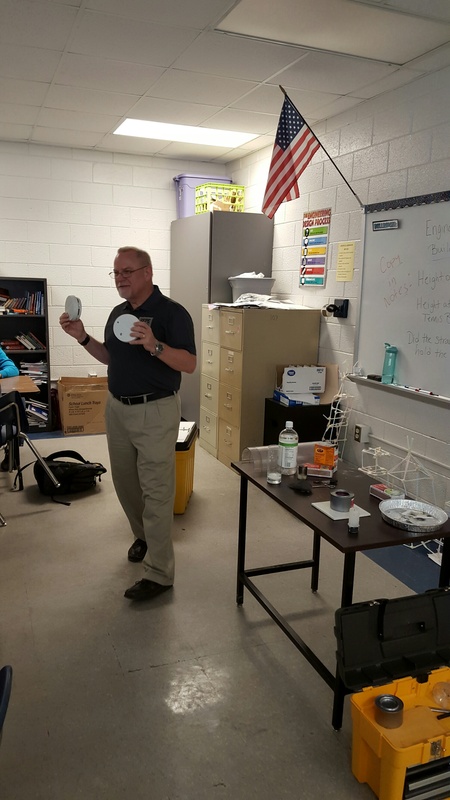 Bernie Till, Stan Maciaszek, and Jason Butler attended Paul Knox Middle School Career Day on May 15, 2015, for several fire protection classroom demonstrations. Fire science experiments were conducted and information was presented to the students about the field of Fire Protection Engineering. 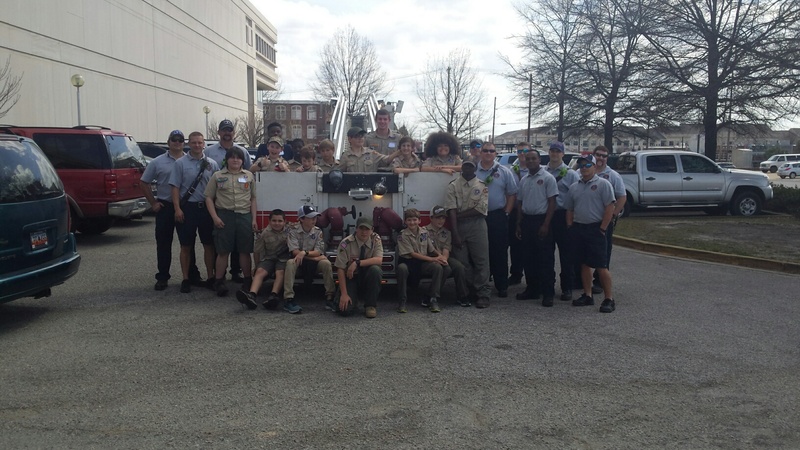 The CSRA chapter member Paul Anslow taught fire protection engineering to the Indian Waters Council of the Boy Scouts of America on March 28, 2015, at USC’s Swearingen Engineering Center in Columbia, SC. Paul had 20 scouts learning about careers available to them in Engineering and why Fire Protection Engineering is the BEST field to go into! 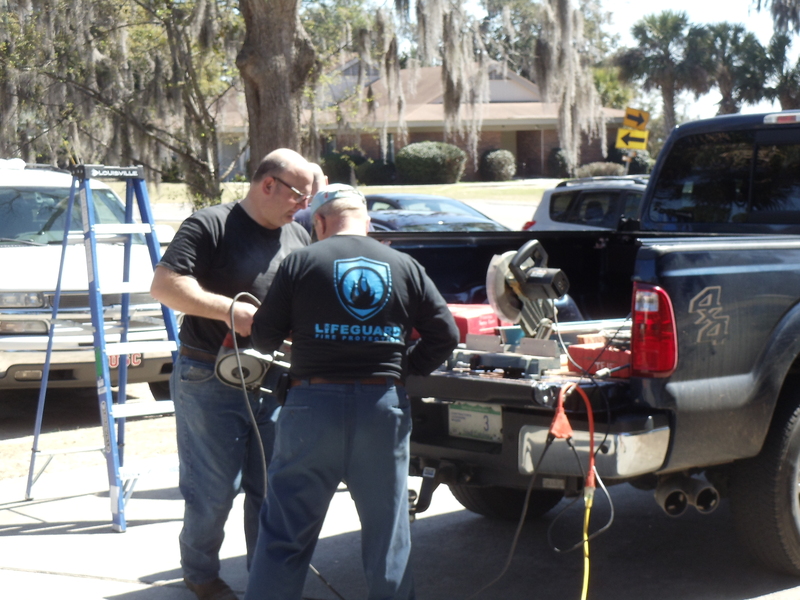 Our second work weekend went slower than expected as we continued resolving conflict with the design and the existing conditions at the facility. We are pleased with the progress made by our 10 volunteers. Spirits were high and the CAPA staff is getting more excited with every visit. 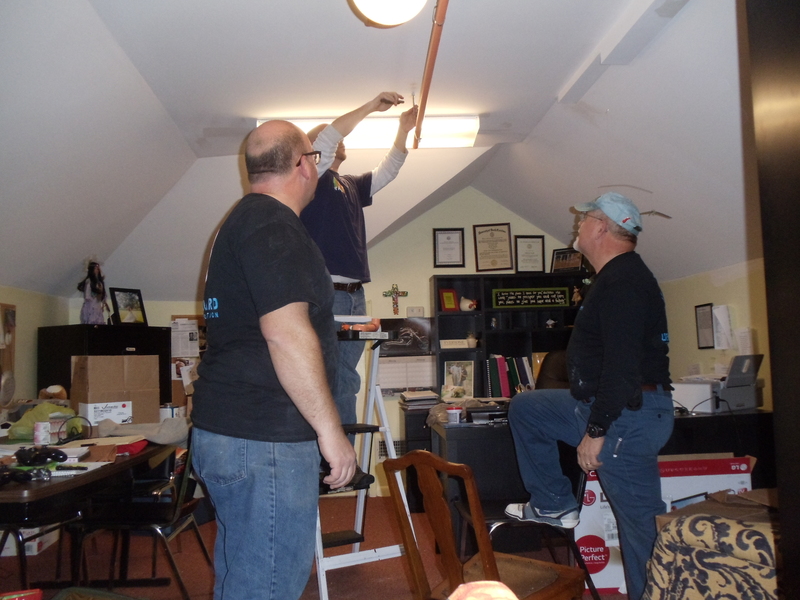 Our next work day is scheduled for Saturday, March 28, starting at 9 AM. Please join us as we finish the project!